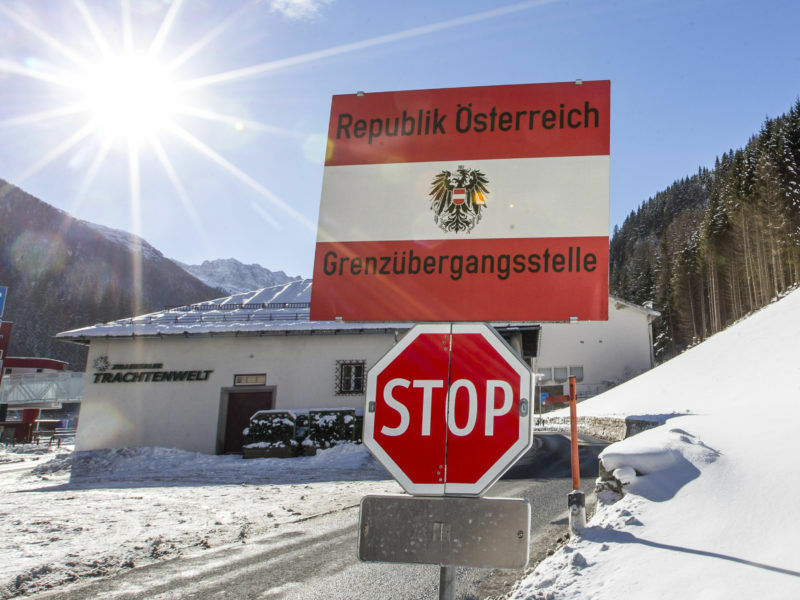 Austria sought to dampen a row with neighbour Italy yesterday (5 July) after it prompted outrage from Rome by threatening to send troops to the border to stop migrants entering. “There is no need to employ temporary border controls… with Italy,” a joint statement from Chancellor Christian Kern and his Defence Minister Hans Peter Doskozil said. 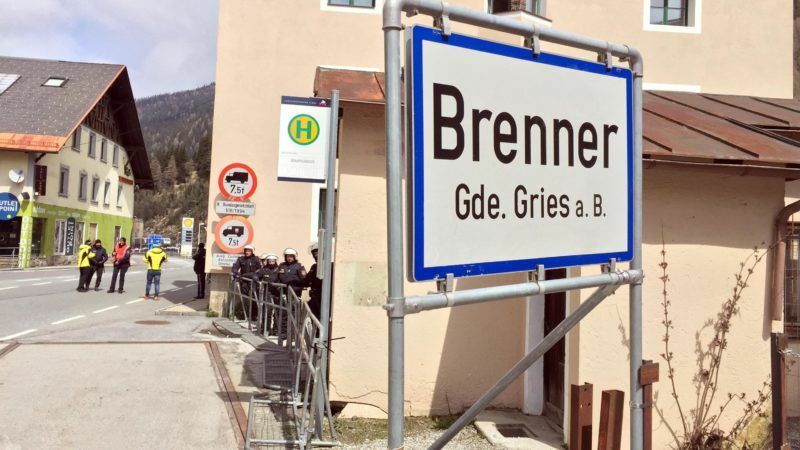 Foreign Minister Sebastian Kurz on Monday caused an uproar by suggesting that Vienna was prepared to mobilise troops along the main Brenner mountain pass through the Alps between Italy and Austria “to protect” his country from refugees. 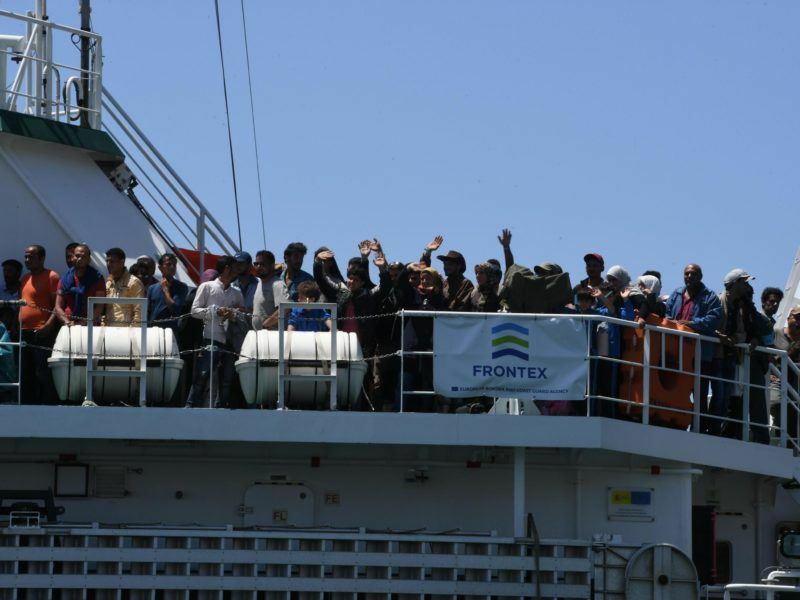 Italy summoned Austria’s ambassador on Tuesday (4 July) after Vienna threatened to send troops to the border to block refugees, as the number crossing the Mediterranean topped 100,000 this year. In response, Italy summoned Austria’s ambassador and Interior Minister Marco Minniti warned that Vienna’s “unjustified” threat could impact security cooperation between the two countries. Kern’s media office told AFP he had spoken with Italian officials on Wednesday “to remove any misunderstanding”. The United Nations’ migration agency said this week that the number of people arriving in Europe after crossing the Mediterranean in 2017 had topped 100,000. Italy has taken in nearly 85% – most of them sub-Saharan Africans crossing from conflict-ravaged Libya – and has pleaded for help from other European Union nations, saying it is struggling to cope. “It’s difficult to think of an international rescue mission while leaving the problem of receiving (migrants) to a single country,” he told lawmakers in Rome. Italy will host an international conference Thursday (6 July) aimed at tackling the ongoing refugee crisis, as European Union ministers meet in Tallinn to discuss ways of better managing the migrant influx.